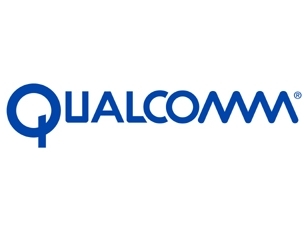 Qualcomm Incorporated (Nasdaq: QCOM), a leading developer and innovator of wireless technologies, products and services, today announced the Company has sampled its first dual-CPU Snapdragon™ chipsets. The Mobile Station Modem™ (MSM™) MSM8260™ and MSM8660™ solutions integrate two of the Company’s enhanced cores running at up to 1.2GHz. Targeted at enabling high-end smartphones, the MSM8x60 solutions are third-generation chipsets from the Company’s expanded Snapdragon platform, which has been powering smartphones, tablets and smartbook devices in markets around the world. No news as to if or when we would see one of these in a device, but I can’t imagine it being too far off.